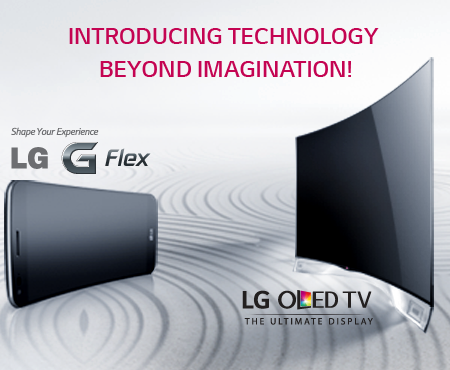 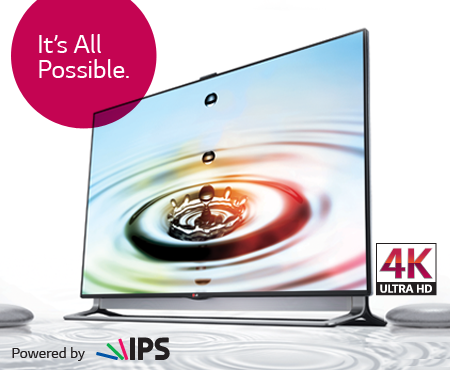 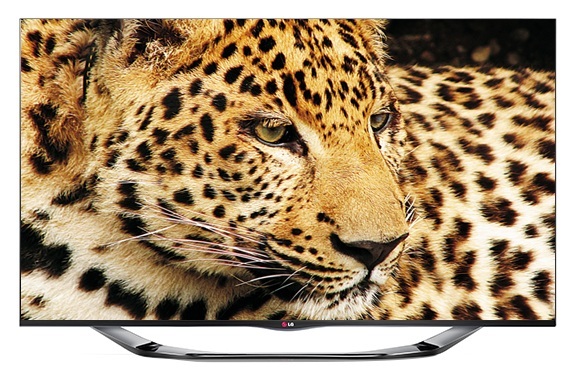 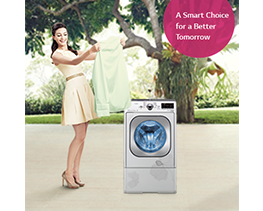 LG XBOOM – ENJOY the power! 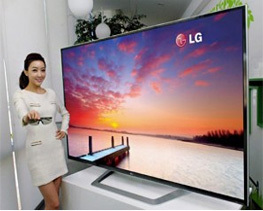 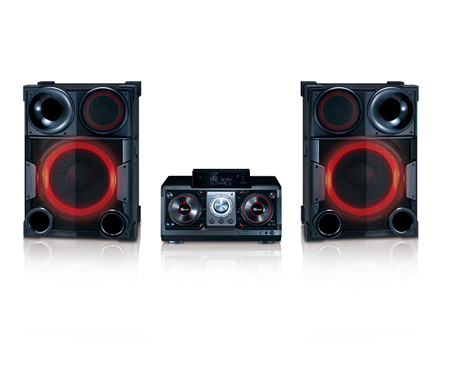 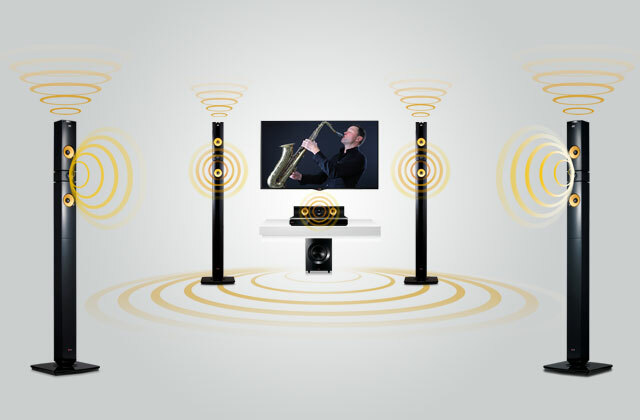 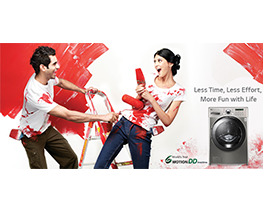 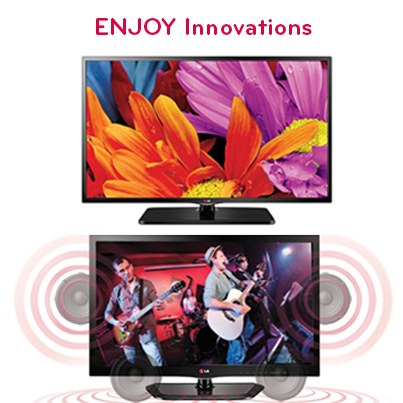 LG Songstar – A new level of entertainment! 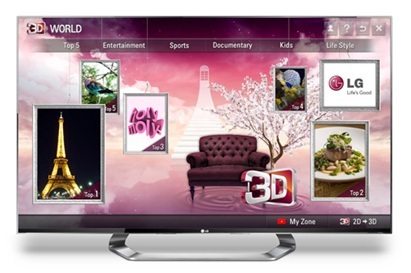 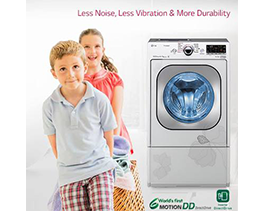 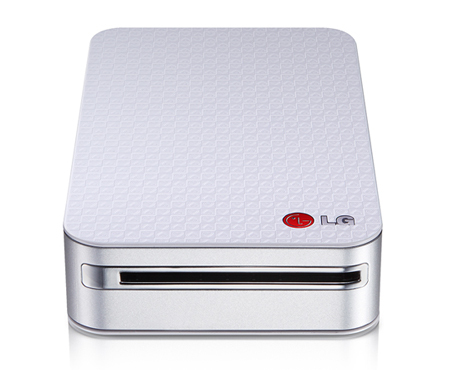 LG Mission 3D – Reveal your secret identity! 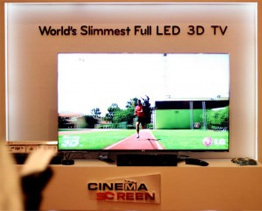 Getting the Best 3D TV Bang For Your Buck!